BASTUSHAAP. Shyam Sundar Dey & Pramod Lundia are proud to present BASTUSHAAP. Directed by National Award winning Director, Kaushik Ganguly. The music has been composed by Indraadip Dasgupta. 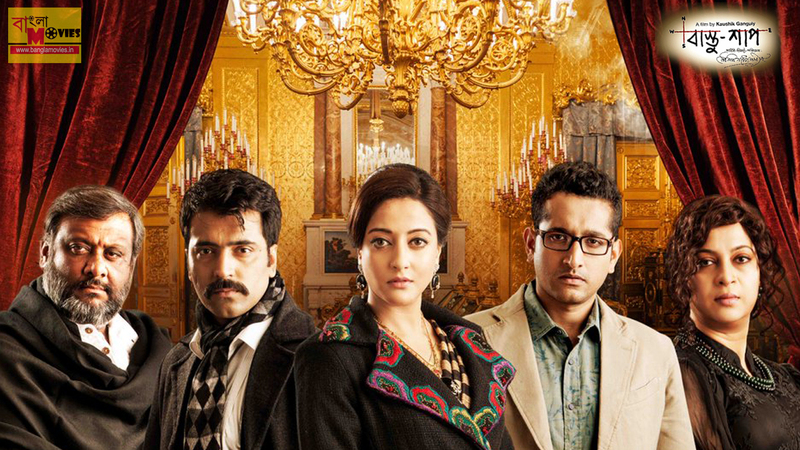 The movie stars Raima Sen, Abir Chatterjee, Parambrata Chattopadhyay, Churni Ganguly and Kaushik Ganguly in the main lead.